Effectively deep cleans congested skin. 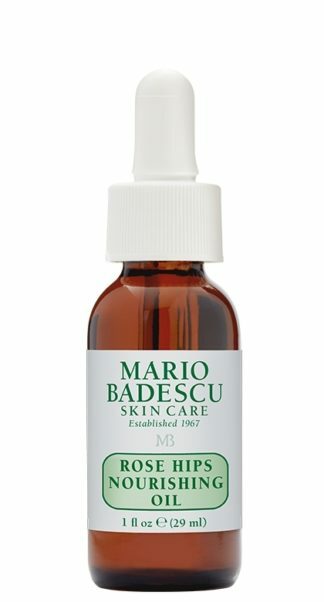 Helps tighten and minimize the look of pores. 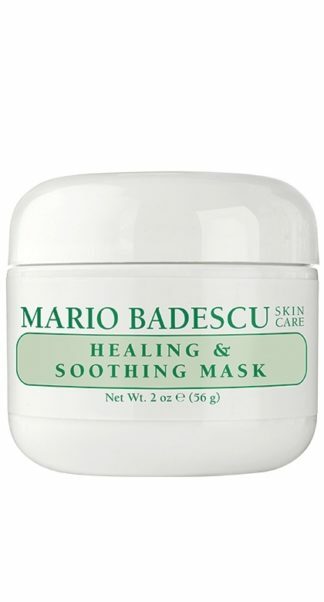 Benefits: Purify and tighten pores with this cooling and refreshing mask. 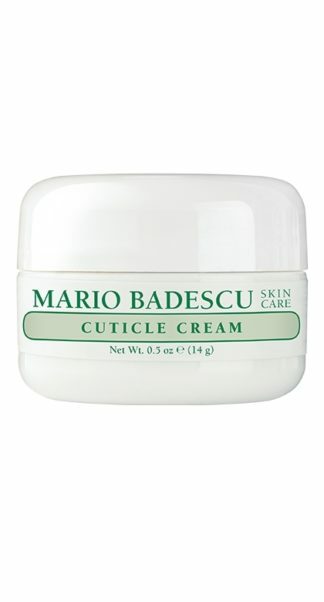 Made with soothing Cucumber Extract and oil absorbing clays. 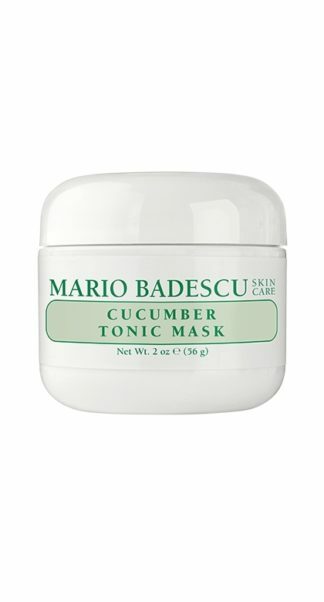 For maintenance on normal, combination and oily skin, this mask keeps skin looking smooth and healthy. 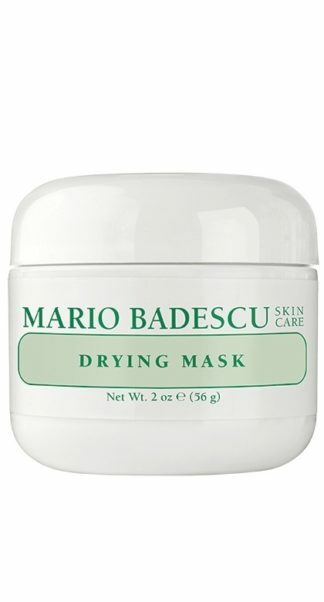 How to Use: Apply a thin layer of mask on clean skin avoiding eye area. Wait 15-20 minutes and rinse thoroughly with tepid water. Use 2-3 times a week. 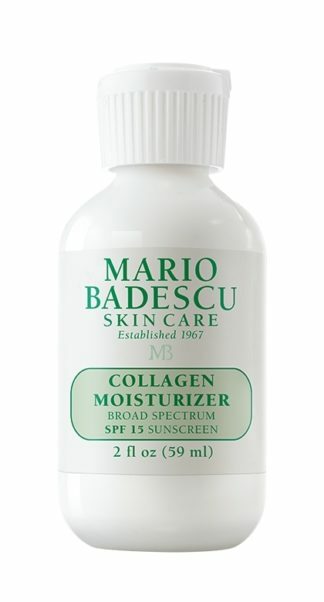 Follow with moisturizer or night cream. Ingredients: Deionized Water (Aqua), Kaolin,PVP, Wheat Starch,Cucumber Extract, Sorbitol,Zinc Dioxide,Titanium Oxide,Polysorbate-80.